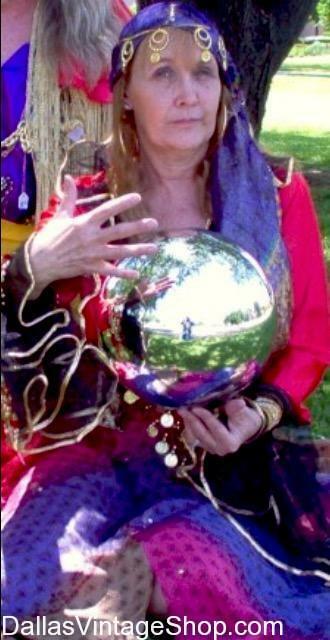 We have Bright & Colorful Circus Fortune Teller & Circus Gypsy Entertainers Attire. This Circus Gypsy Costume is perfect for Renaissance Festival Events and Carnivals. Get entire outfits or just the pieces you need. From economy costumes & pieces to High Quality Attire, we have what you need. This entry is filed under Circus. You can follow any responses to this entry through the RSS 2.0 feed. Both comments and pings are currently closed.